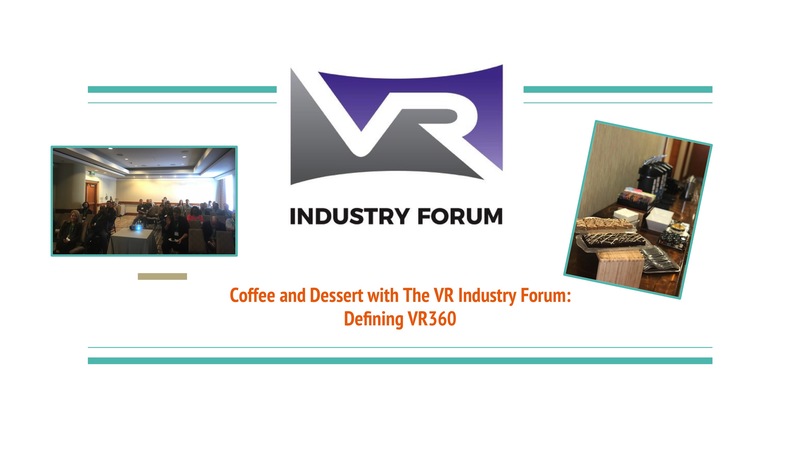 VRIF sponsored VRS 2018 and offered an insightful keynote defining the new standards for VR360 took place on Wednesday, October 17, 2018. The keynote was presented by VRIF Communications WG Co-Chairs, Jan Nordmann and Adam Levenson. 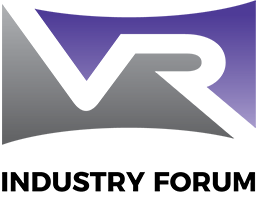 Download the presentation: VRIF @VRS 2018 — Defining VR360 Standards.